This the NAG Podcast episode 08 for the 5 August 2016. Join Beetle001, RustyPieLover, Constantine104 and CleoCroft as they discuss the highlights of their gaming week. 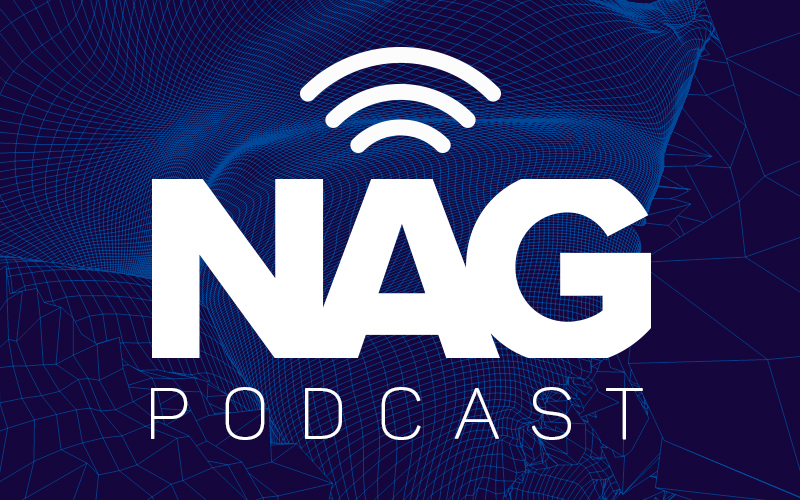 On this week’s episode of the NAG Podcast, eSports makes an appearance as we chat to one of South Africa’s DOTA 2 casting legends, there’s the usual news from the gaming world, and we almost manage to avoid Pokemon GO… almost! 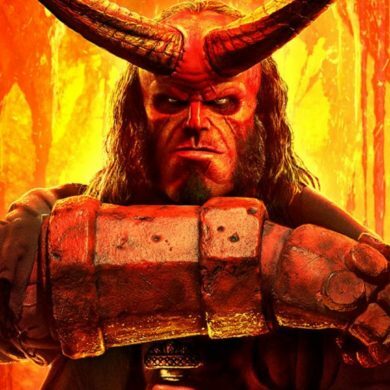 The NAG Podcast episode 8 is now available via SoundCloud, iTunes or RSS. Have a fragging good weekend!